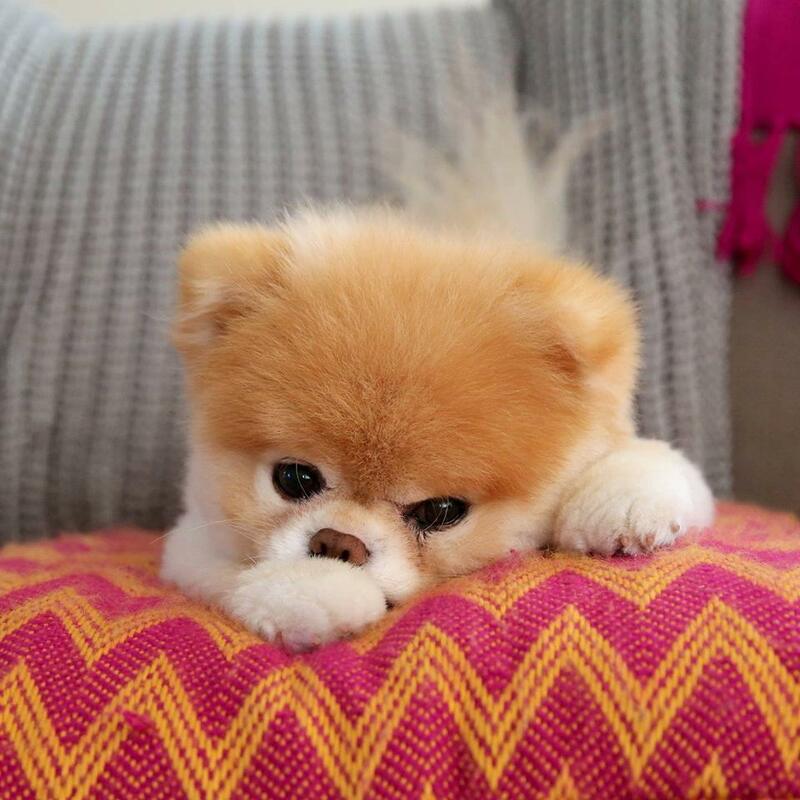 Boo was loved around the world, but it wasn’t enough to mend a broken heart. 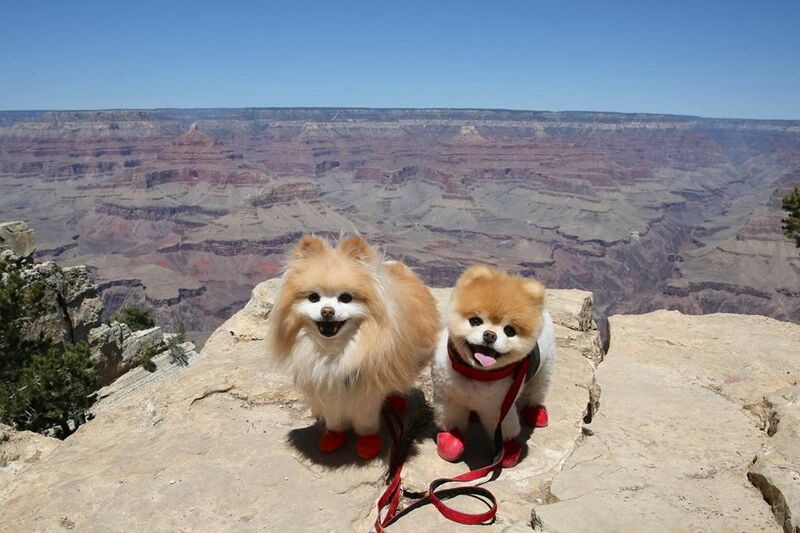 Boo, a 12-year-old Pomeranian, didn’t wake up Friday morning joining his best friend, Buddy, who died in 2017. Boo became part of his human family in 2006. Exactly how or when he became the “world’s cutest dog” doesn’t really matter. He quickly became an internet sensation, the subject of books and stuffies, met celebrities ranging from Seth Rogen to Anderson Cooper and Martha Stewart to Martin Sheen. 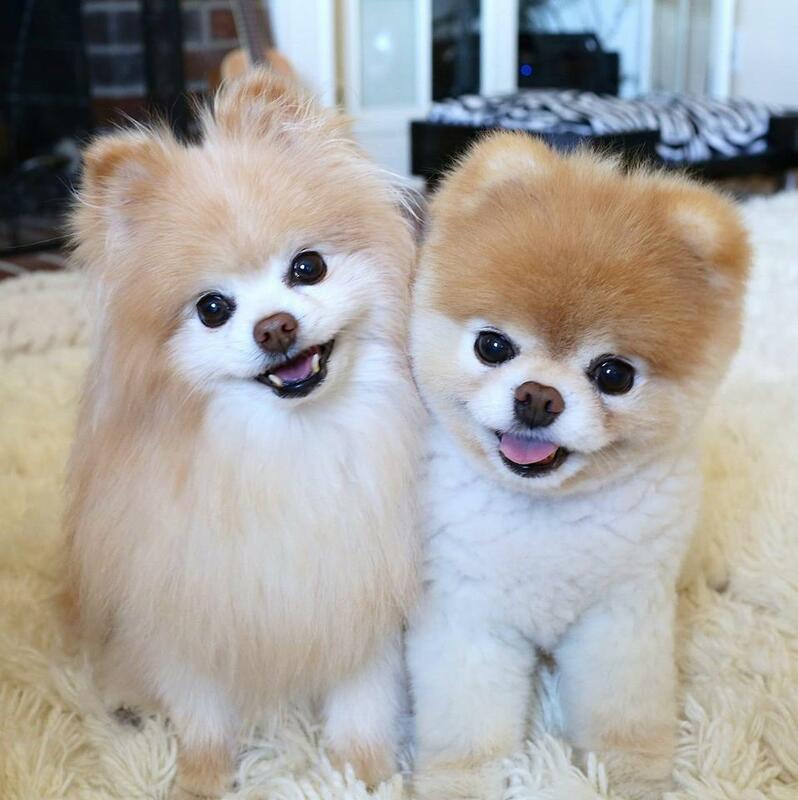 But he also launched “the greatest, most heartwarming friendship of all time,” according to Boo’s owners, who wrote to the dog’s more than 16 million followers on Facebook. They loved each other right until the end. Boo’s human family is “heartbroken,” but have found some comfort amid loss. “We know that Buddy was the first to greet him on the other side of that rainbow bridge, and this is likely the most excited either of them have been in a long time,” they wrote. Condolences quickly poured in from around the globe. 3 years ago today when @andersoncooper held a very different debate. recap: he grilled us on the issues (squatting vs 1 leg up; kibble versus canned, etc). there was lots of drama. lots of barking. a few air bites. he barely made it away with all 10 of his fingers. loved my cuddle session yesterday at facebook with @marthastewart the queen of craft and all things delicious. security was placed on high alert upon my arrival, but there were no reports of any ankle bites. i was on my best behavior. cuddle session with @sethrogen and lauren miller yesterday! seth and i cuddled. like men. 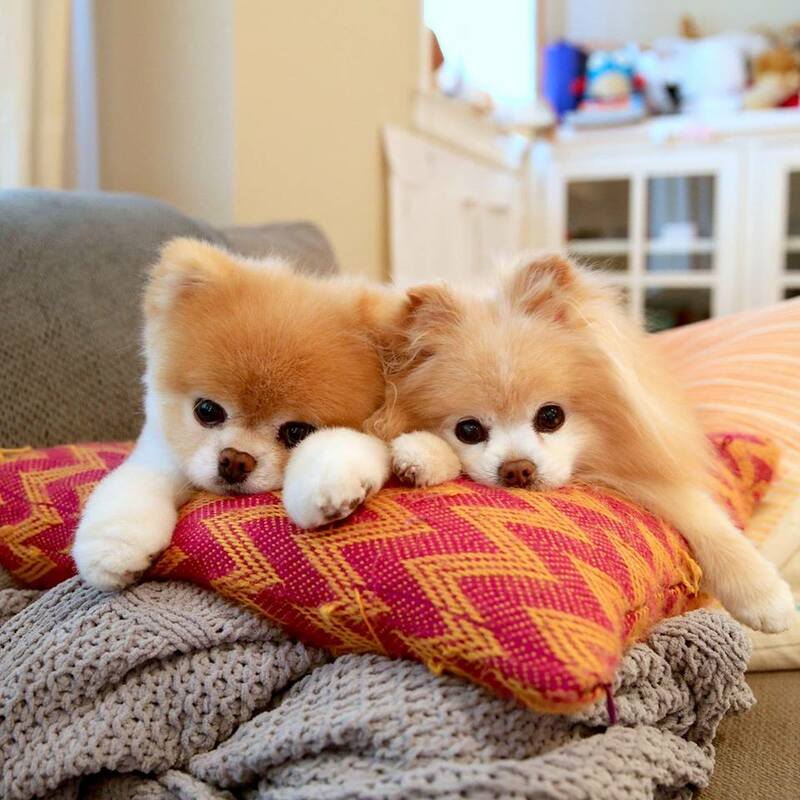 But now, Boo and Buddy are together forever. They are most definitely missed.